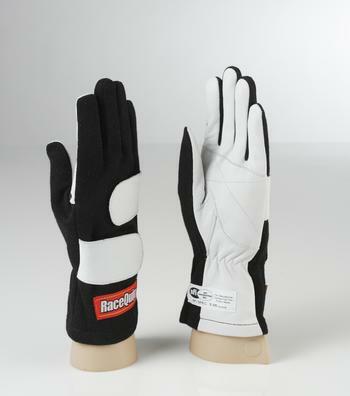 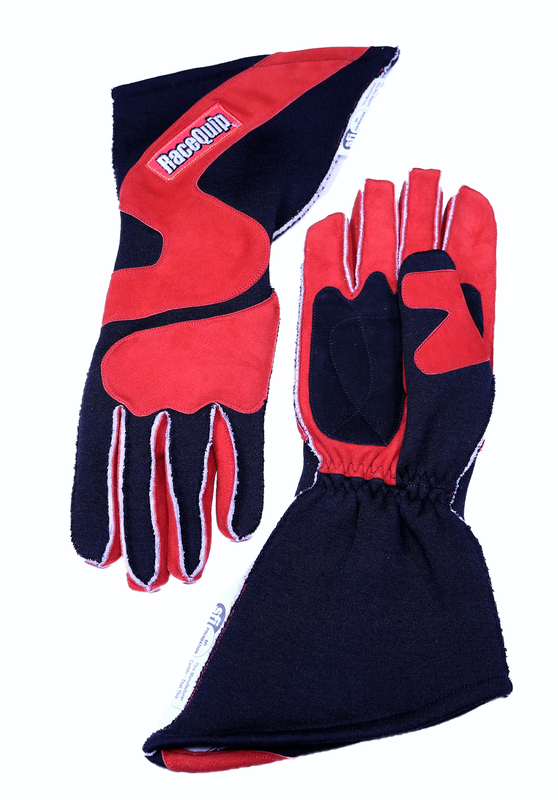 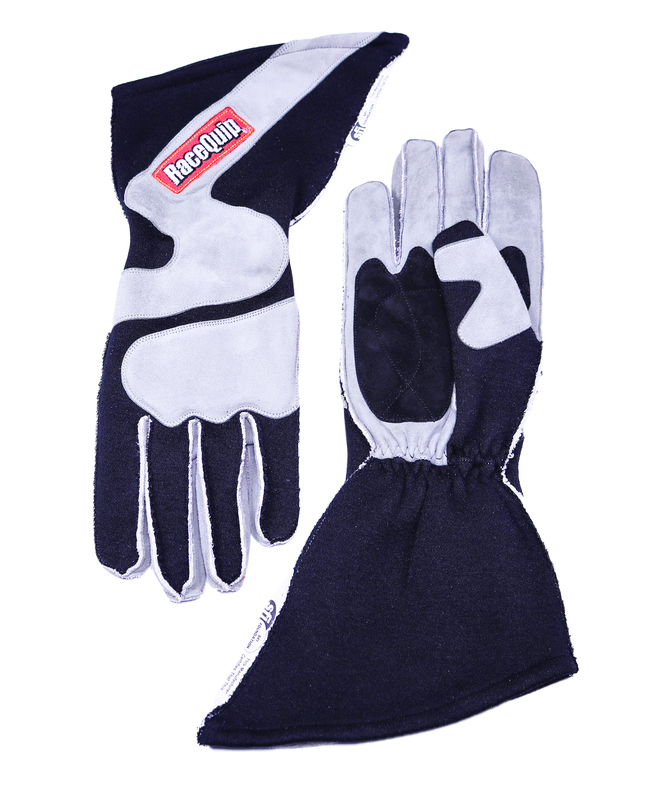 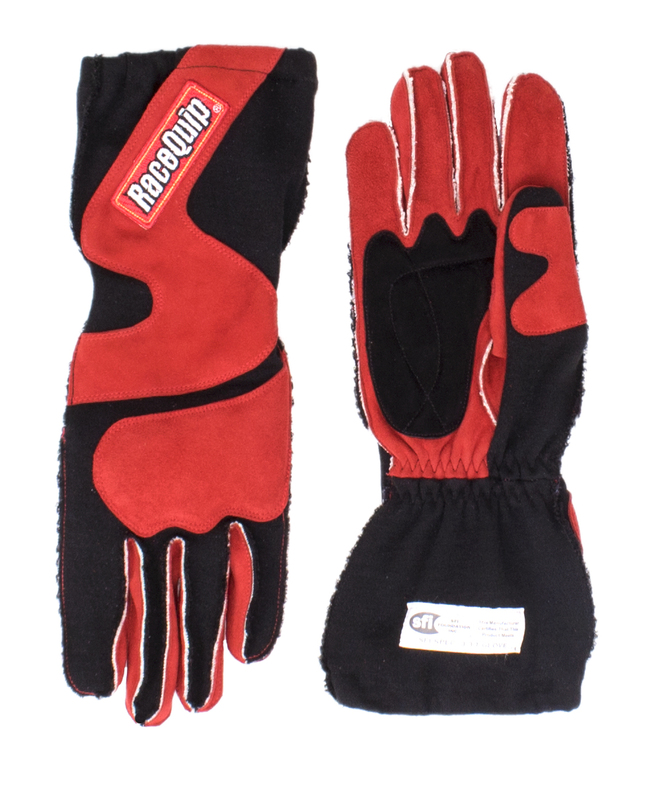 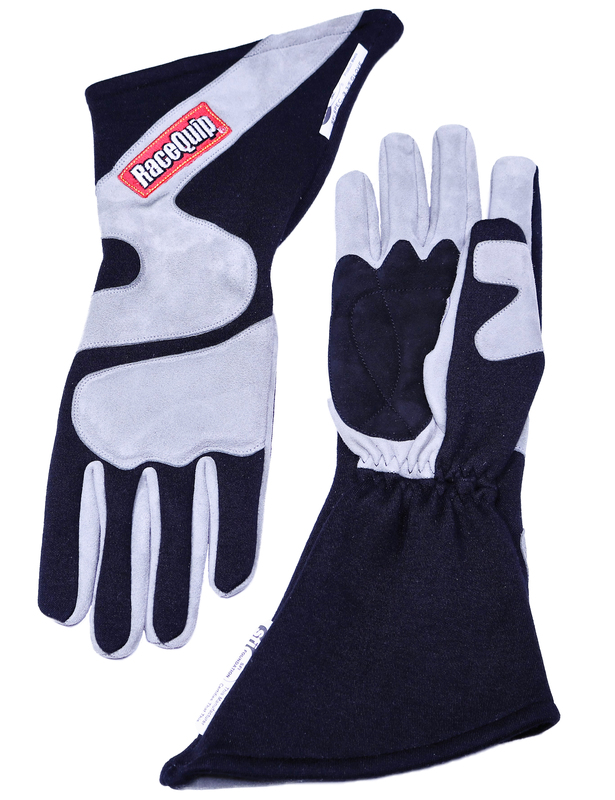 The RaceQuip 350 driving glove is a basic entry-level, one-layer, Nomex ® back, white leather palm auto racing glove. 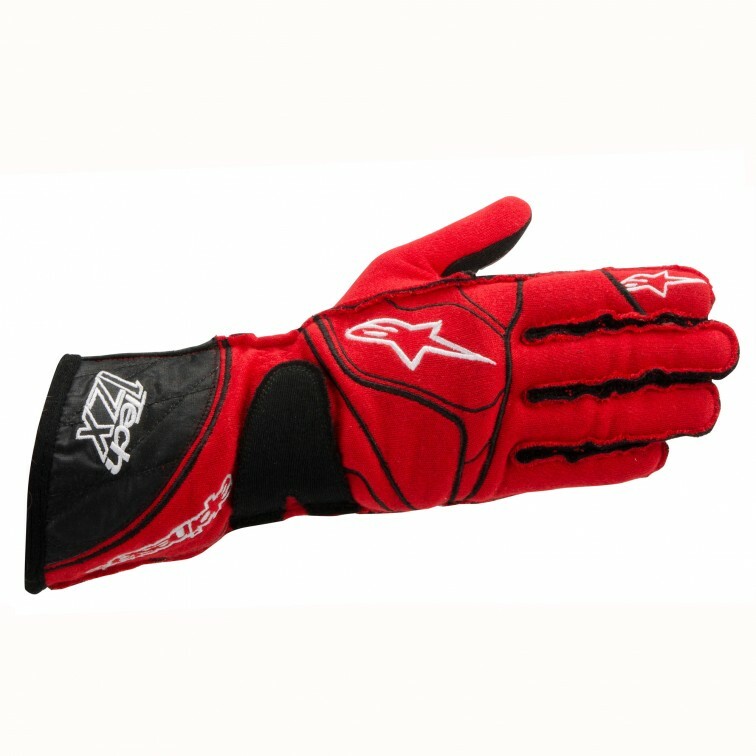 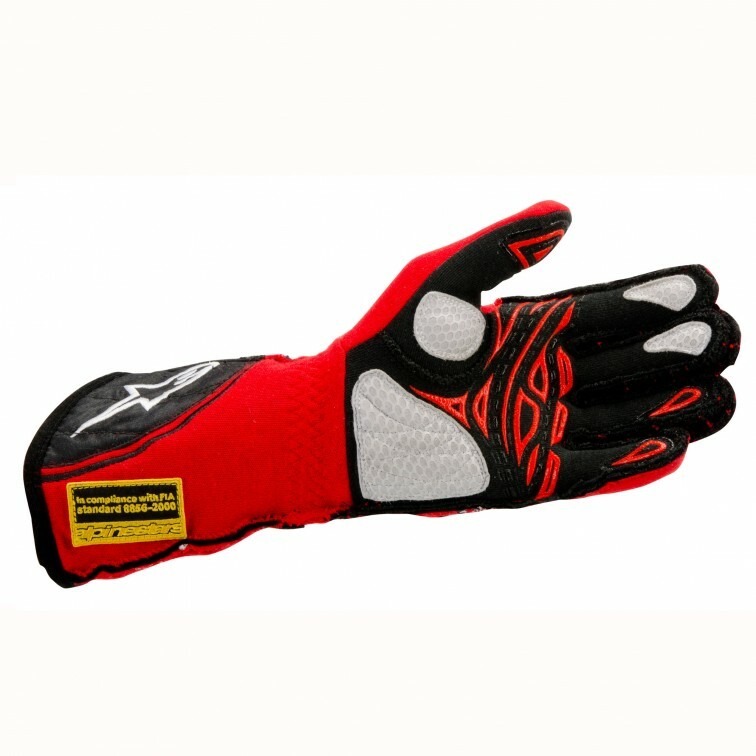 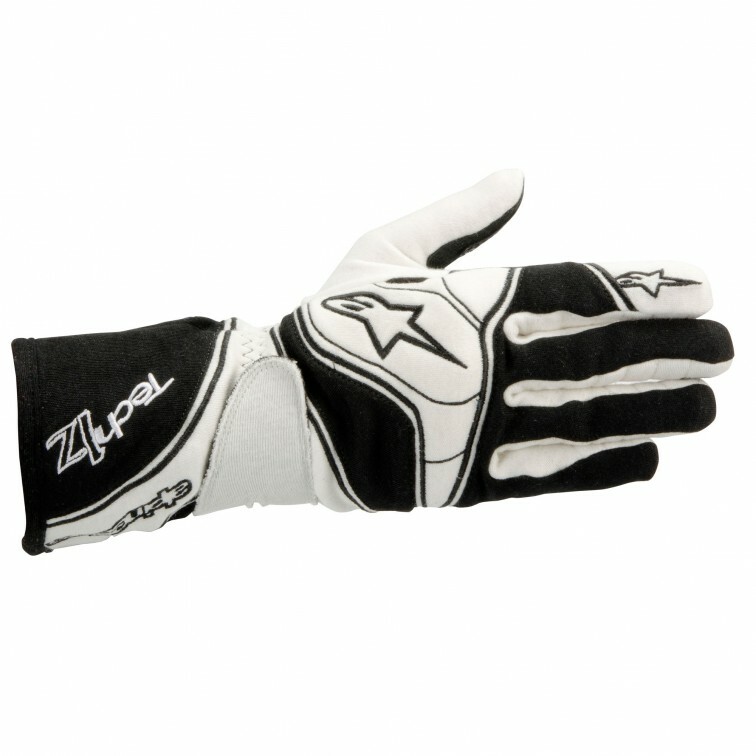 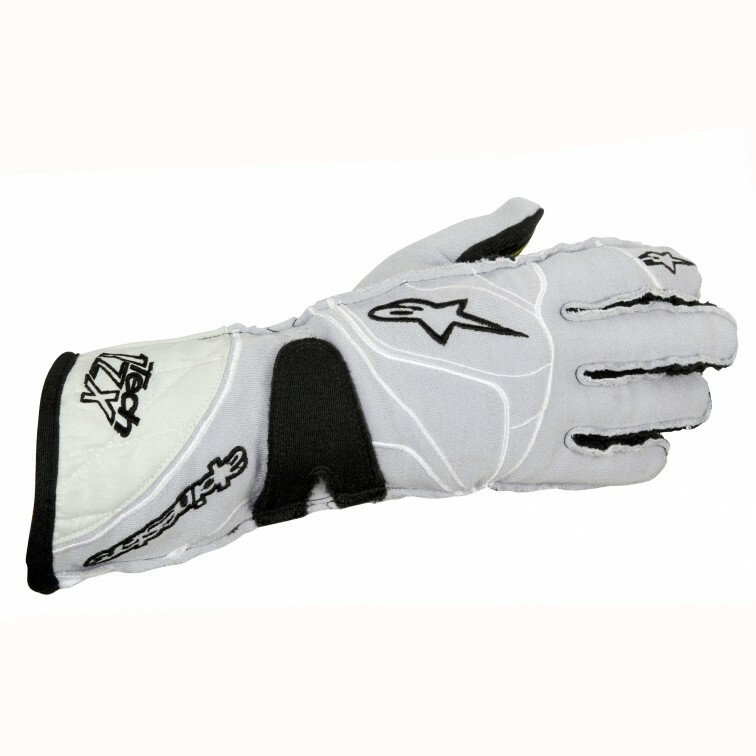 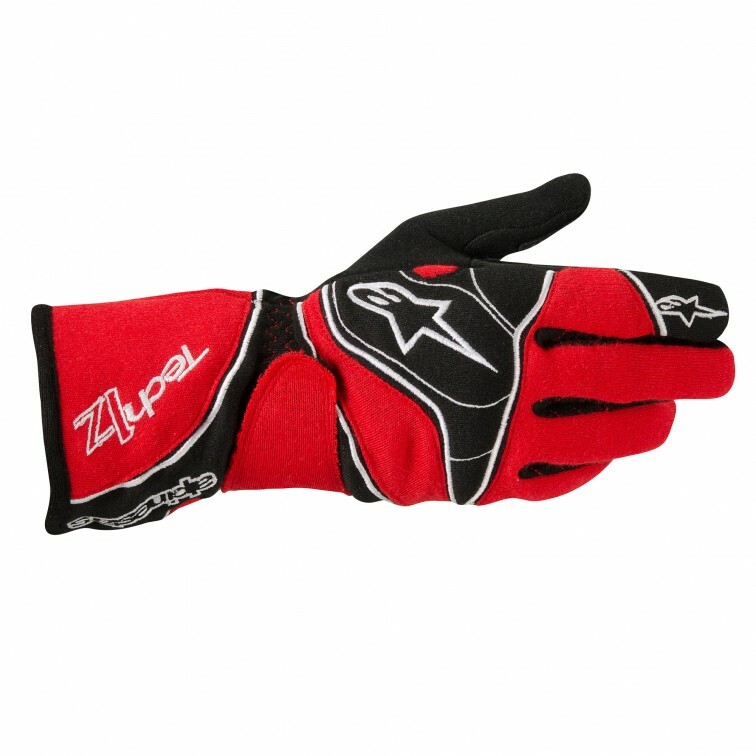 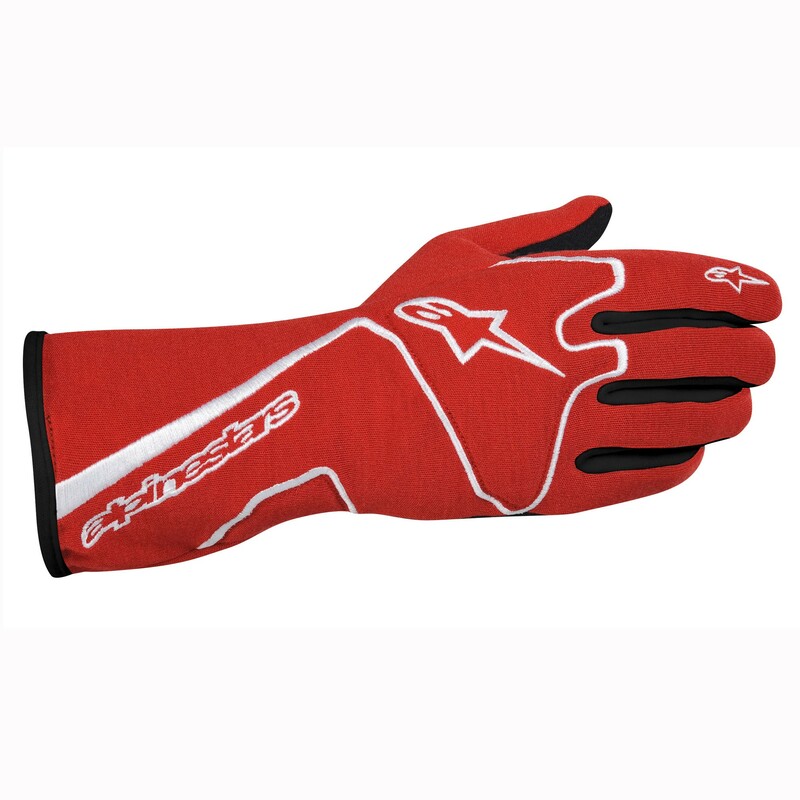 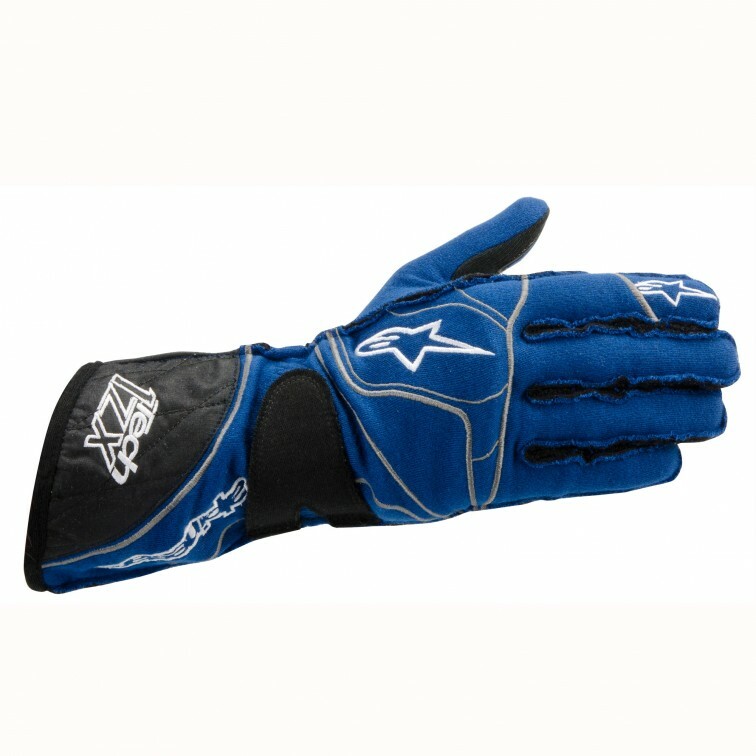 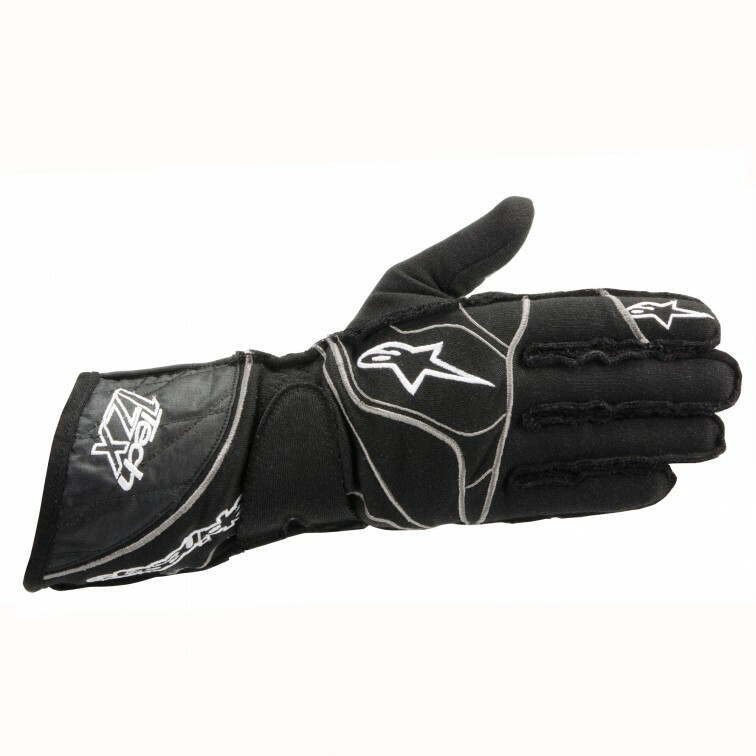 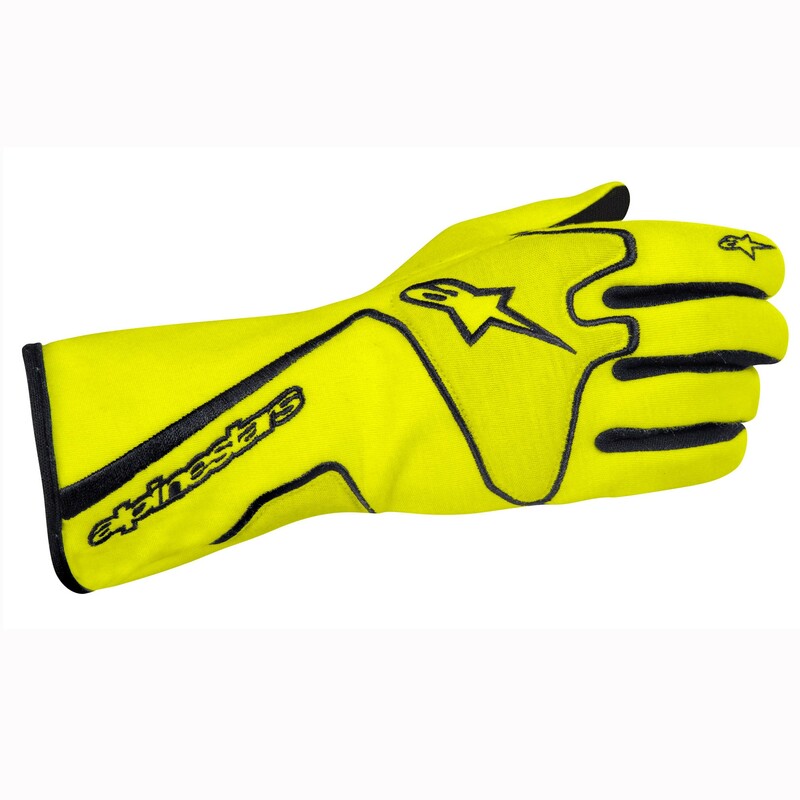 It meets the basic glove requirement with some motorsports groups. 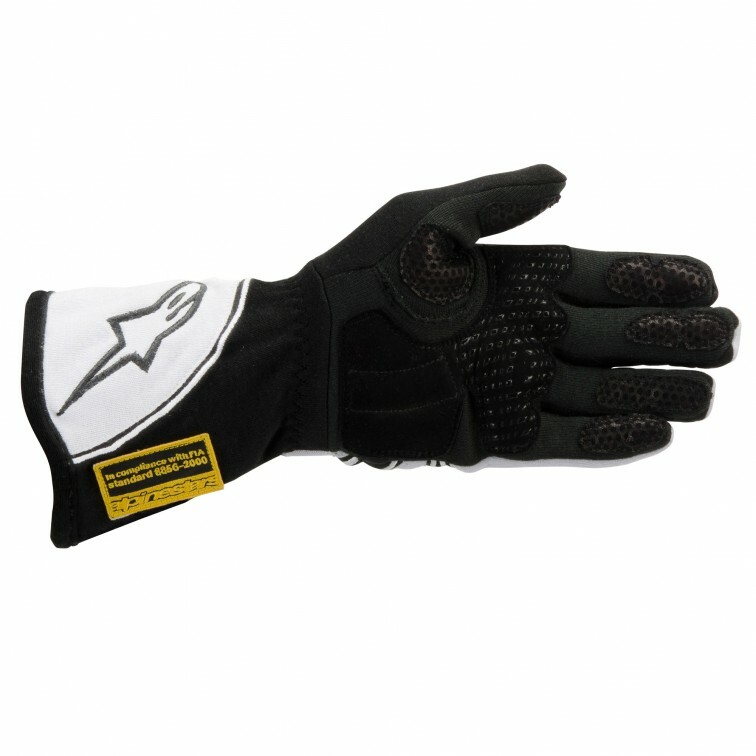 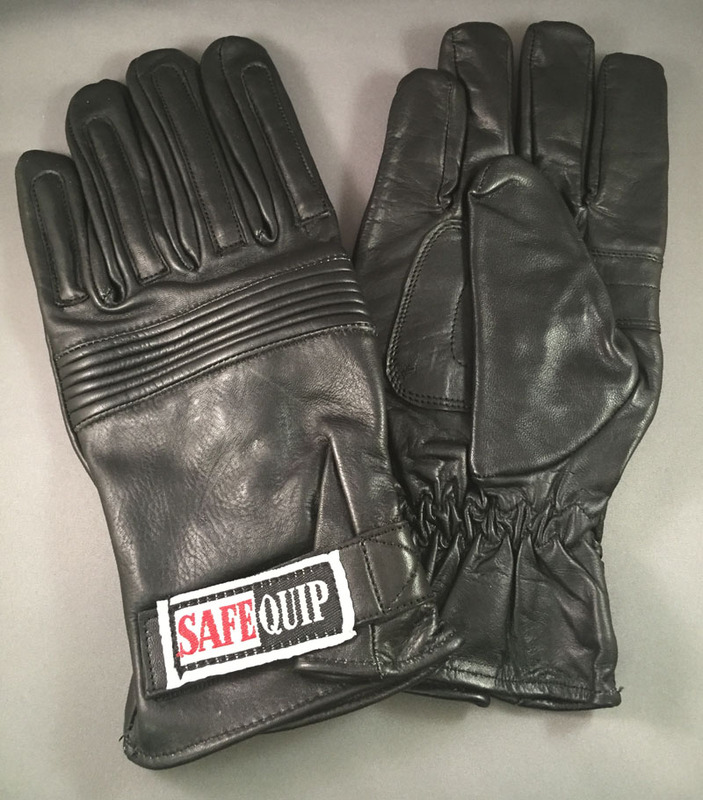 Available in black only, sizes Small - X-Large, the 350 glove is the first step to improving your grip on the steering wheel. 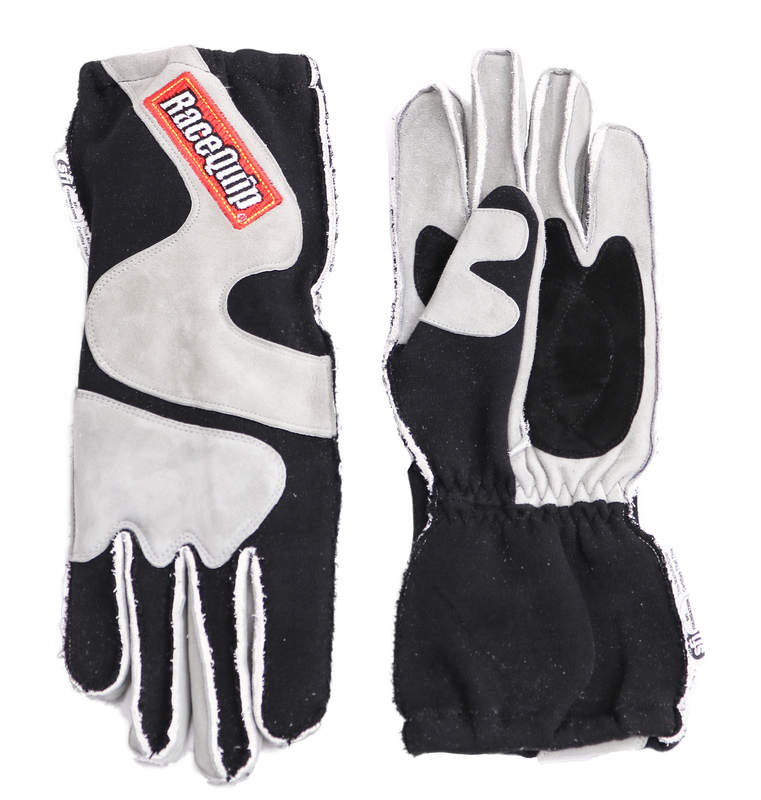 Note: Nomex(R) construction but NO SFI rating or tag.